We negotiate every day. At work we negotiate not just our jobs and salaries, but research priorities, budgets, staffing, deliverables and time tables. At home some of us negotiate child care pick up and drop off, who is making dinner and who stays home when the kids are sick. While men and women are equally skilled negotiators, women face some additional challenges. Not only were many of us not raised to advocate for our own interests, but we sometimes pay a social cost when we assert our needs and interests. We’ll dive into what we negotiate, our beliefs around advocating for ourselves, how to mitigate others’ negative perceptions when we assert our interests and two tools for increasing our effectiveness. You will leave with a better understanding of what is getting in your way and what to do about it. 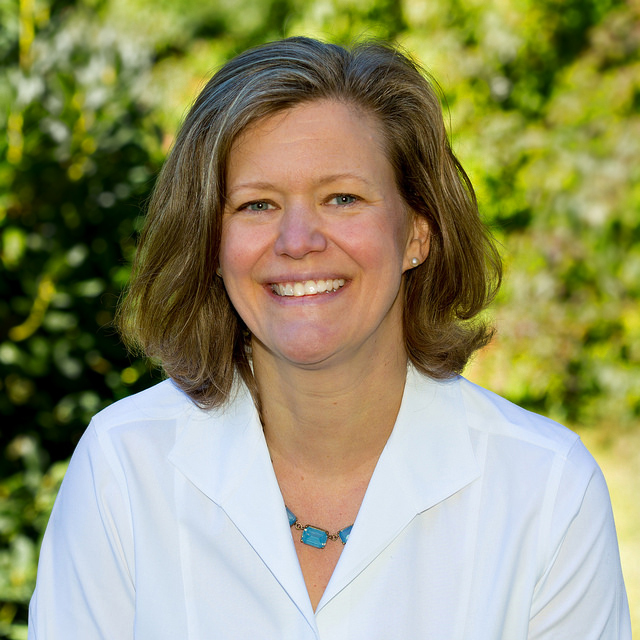 Amy is a senior consultant and coach with Five Rhythms Consulting who brings over twenty-five years of experience as a mediator, trainer and facilitator for organizations of all sizes including Fortune 250 companies. She is the former assistant director of the Graduate Programs in Conflict Resolution at UMass Boston, she was the trainer and product manager at Vantage Partners and currently collaborates with UMass’s Center for Collaborative Leadership, The Mediation Group and Mobius Executive Leadership. She has taught at LeMoyne College, Syracuse University, UMass Boston and Babson College. Over her career, Amy has discovered that we communicate most effectively when we’ve mastered our own energy, emotions and identity. She brings an active awareness of the mind/body connection, a warm and welcoming facilitation style and a deep dedication to using one’s mind for powerful transformation. She has a PhD from Syracuse’s Maxwell School of Citizenship and Public Affairs and is a Coaches Training Institute certified coach.